Another extremely cute child star, Mara Wilson starred in Matilda and Mrs. Doubtfire. 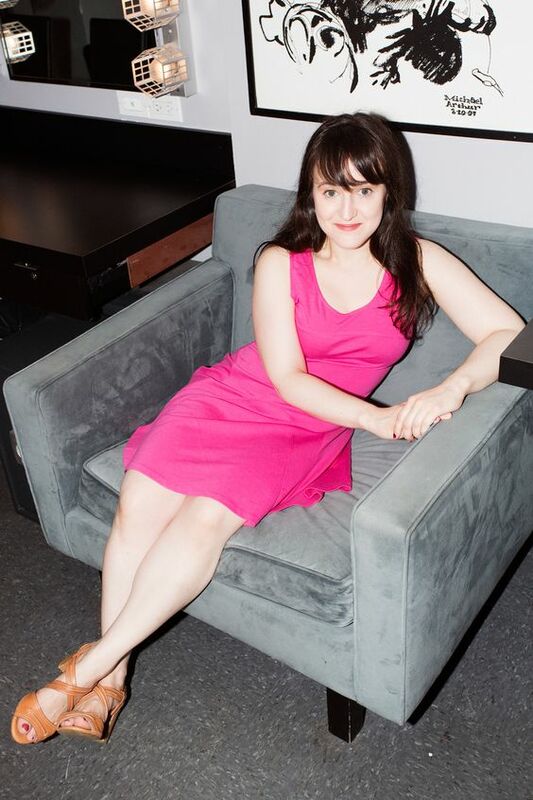 Mara Wilson has most recently been appearing in web series. She is now an aspiring young adult novelist.